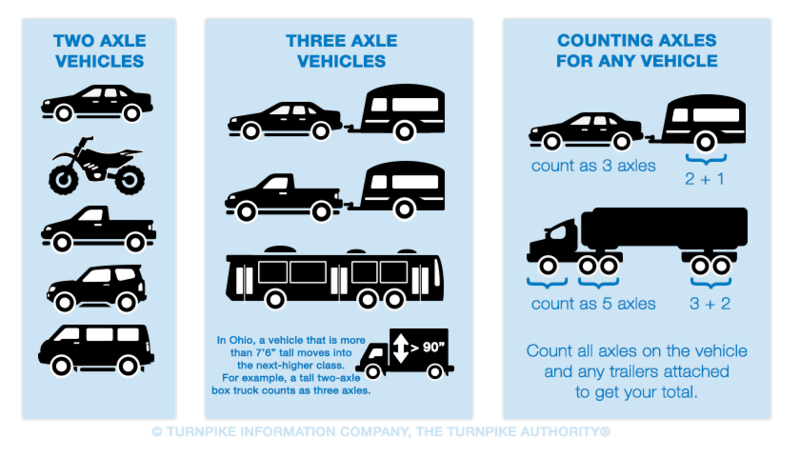 Calculate New York State Thruway Tolls. The NYS Thruway begins in the Bronx, NY, and runs predominantly north-south until it reaches Albany, the state capital. From Albany to Buffalo, the NYS Thruway runs predominantly east-west, and at Buffalo, the roadway turns southwesterly, remaining fairly parallel to the coast of Lake Erie, south to the Pennsylvania state line. Additionally, there is a short extension, called the Berkshire Connector, that links the NYS Thruway mainline to the Massachusetts Turnpike, south of Albany. ► Starting exit and Mile Marker: Jerome Ave / E 233rd St / Maj. Deegan Expy at Mile Marker 0.1, in Bronx. ► Ending exit and Mile Marker: 61:Shortman Road - Ripley at Mile Marker 494.9, in Ripley.